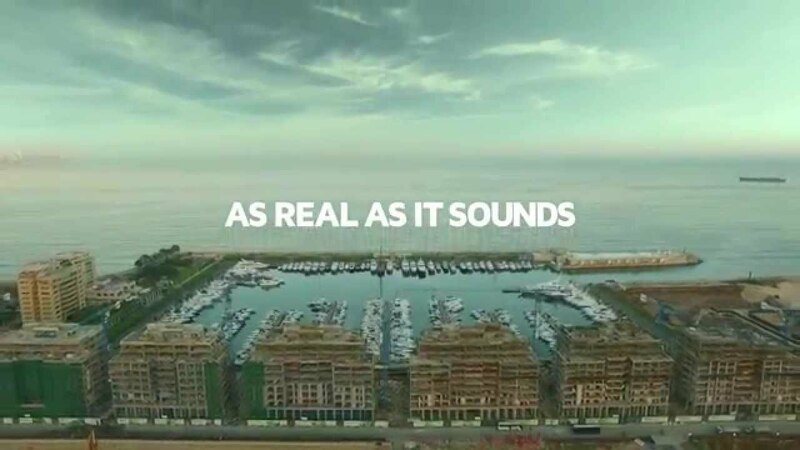 The campaign, which is airing in the Arab states, including Lebanon and the GCC (Bahrain, Kuwait, Oman, Qatar, Saudi Arabic and the United Arab Emirates), showcases a brand new city construction on the Dbayeh seafront in Lebanon, which is to feature luxurious houses, office spaces, restaurants and a shopping centre. To make the construction feel especially real, we licensed a bespoke composition that mimics the rhythm of a construction site, so that the music truly becomes a part of the creative. While builders drill, weld, and hammer, the licensed music builds too, providing the beat for the workers to construct the new seaside city to.